Are you looking for Greendale Movers? Located in Wisconsin. 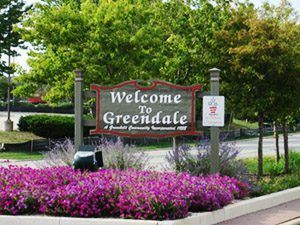 Greendale offers its residents rich features like lush green spaces, thriving businesses, outstanding municipal services, and a highly rated school district. It’s friendly community members are active in various local civic organizations, and school committees where they volunteer for the benefit of the Village. Residents and visitors alike, savor the heritage of the community preserving Greendale’s small town charm and rich history. When moving to or from Greendale, you can save yourself effort, time, and even money if you hire the services of Brothers Moving & Storage. We strive to help our clients have the best moving experience. 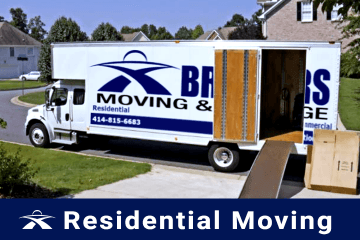 Operating in Greendale, Milwaukee, Waukesha and its surrounding areas, Brothers Moving & Storage is an experienced moving company that offers various reliable and affordable moving services. Providing highest quality movers and 100% client satisfaction has always been our goal. 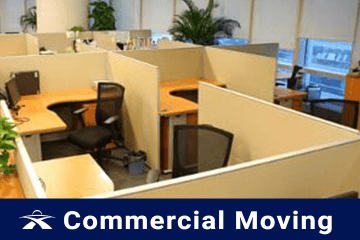 Whether you are making a residential move or commercial move to or from Greendale, WI, we will get the job done right. We have the resources and expertise to take the hassle out of moving. Your satisfaction is our first concern. At Brothers Moving & Storage, we have accommodated numerous local moves over the years. We know how demanding local moving can be, that’s why we customize each move according to our clients’ specific moving requirements. Whether you simply want us to move larger items of your house, or you need a full-service move, we can help. Our movers are trained and experienced to satisfy all aspects of your local move. We specialize in long distance moving within a 400-mile radius of Greendale Wisconsin. Our qualified movers will take care of the packing services, loading, and unloading, and other aspects of the move so you can focus on dealing with other little things. Unlike many other moving companies, we offer expedited delivery service for long distance moves. Our commitment to relocating your belongings in a fast and safe transitional period will prove our determination in making you fully satisfied with our team of Greendale Movers. Changing homes is difficult, but with our dedicated and trained movers, it can be a lot easier. We will help you transport your household belongings safely and securely so you can start settling in your new home. We will help you with the packing of fragile items, or if you want to pack yourself, then we will supply the required moving boxes & supplies and packing tips to help you pack with ease. Unlike other moving companies, Brothers Moving & Storage offers one-stop shopping if you are looking for moving and storage. We can provide you with perfect moving storage solutions for your residential or commercial items. 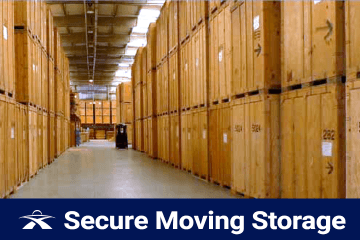 Our climate controlled storage facilities are safe, secure, affordable, and ideal for storing items for both short-term and long-term periods. At Brothers Moving & Storage our Greendale movers offer affordable services to clients who are moving to the Greendale area from across town or country. We are committed to complete each moving job in a safe, timely, and professional manner. Your belongings are as important as our own, and we strive to ensure that they are moved safely and promptly. Call us today at (414) 815-6683. 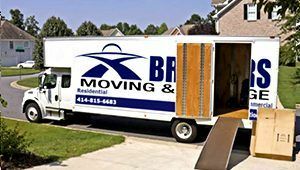 Brothers Moving and Storage has been providing great customer service along with quality moving services to anywhere in Greendale and the surrounding areas. If you are interested in a free moving estimate, please contact us at (414) 815-6683. Greendale Movers	Overall rating:	4.8	out of 5 based on 20	reviews.